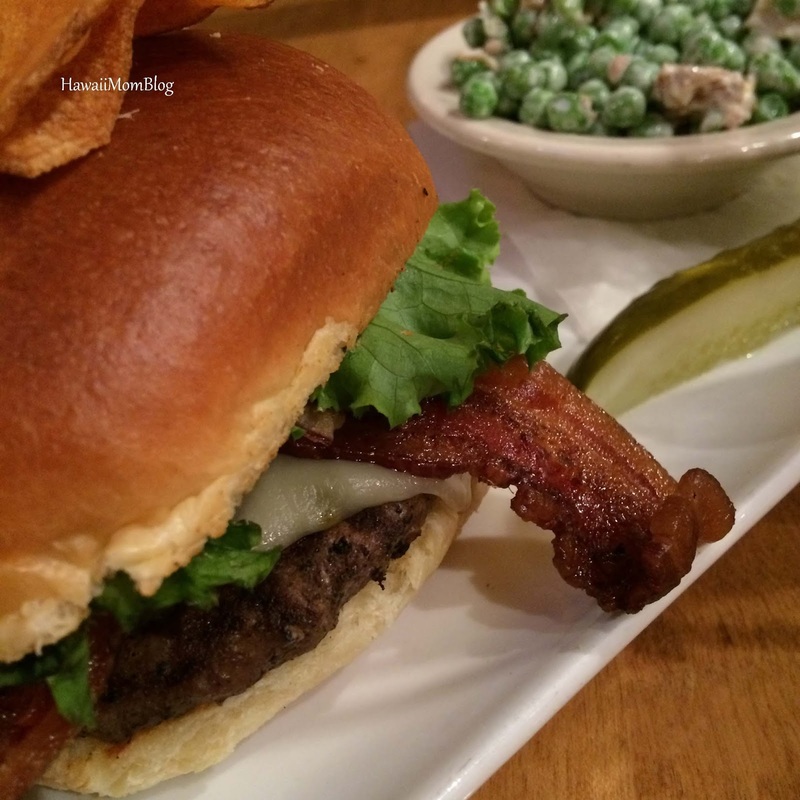 The Onion Bar & Grill was highly recommended to us by two people, so we made sure to dine there while in Spokane. Since it's called The Onion, I figured we may as well try the Onion Ring Sampler. 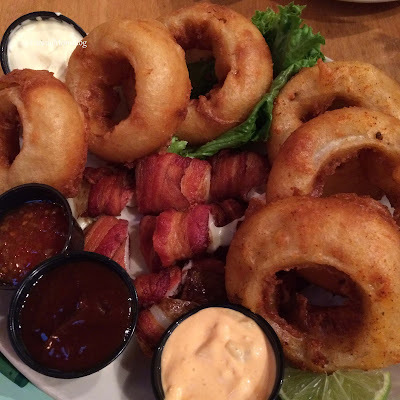 A platter of Colossal Classic Originals, Sweet Chili-Pepper and Lime, and Bacon Wrapped Mozzarella Onion Rings were brought to our table and I couldn't wait to dig in! I loved everything on the platter - they were some of the best Onion Rings I've ever tried, and the Bacon Wrapped Onion Rings Stuffed with Mozzarella were a true indulgence. For my dinner I ordered the Cajun Street Tacos. 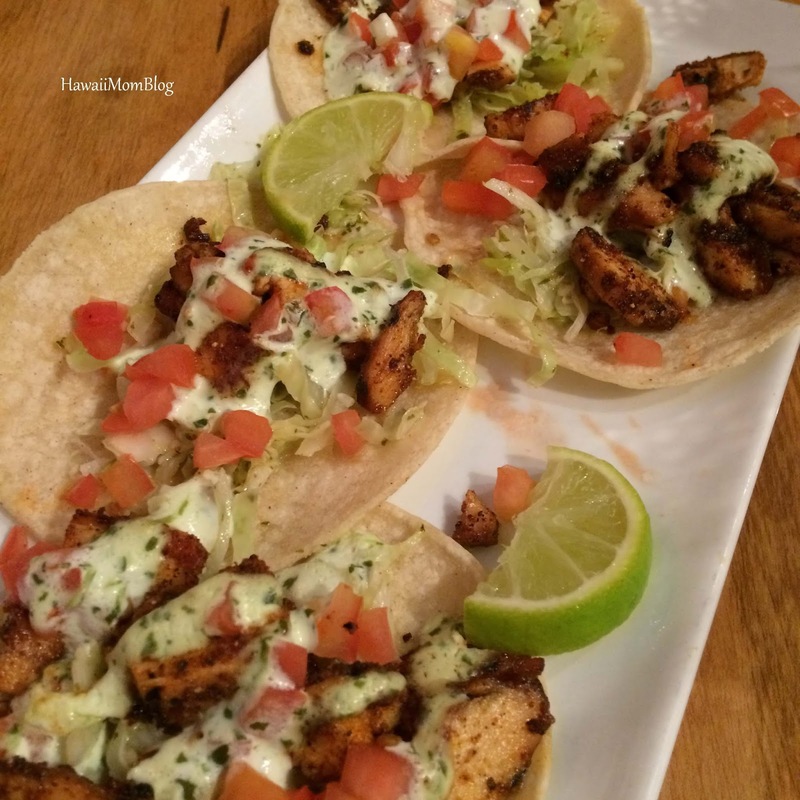 Blacked Chicken Breast on White Corn Shells was topped with Cabbage Slaw and a Cilantro Lime Sour Cream. They were pretty good, but I only took a couple of bites because I was so full from the Onion Rings! Kids meals are pretty inexpensive. 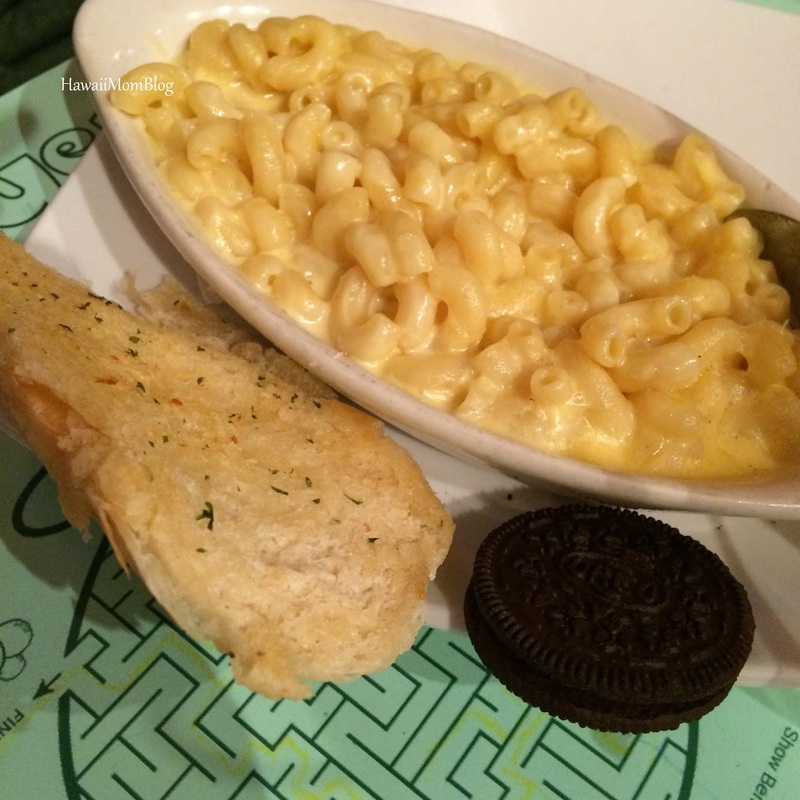 They do come with an OREO, but does not include any drinks or desserts. 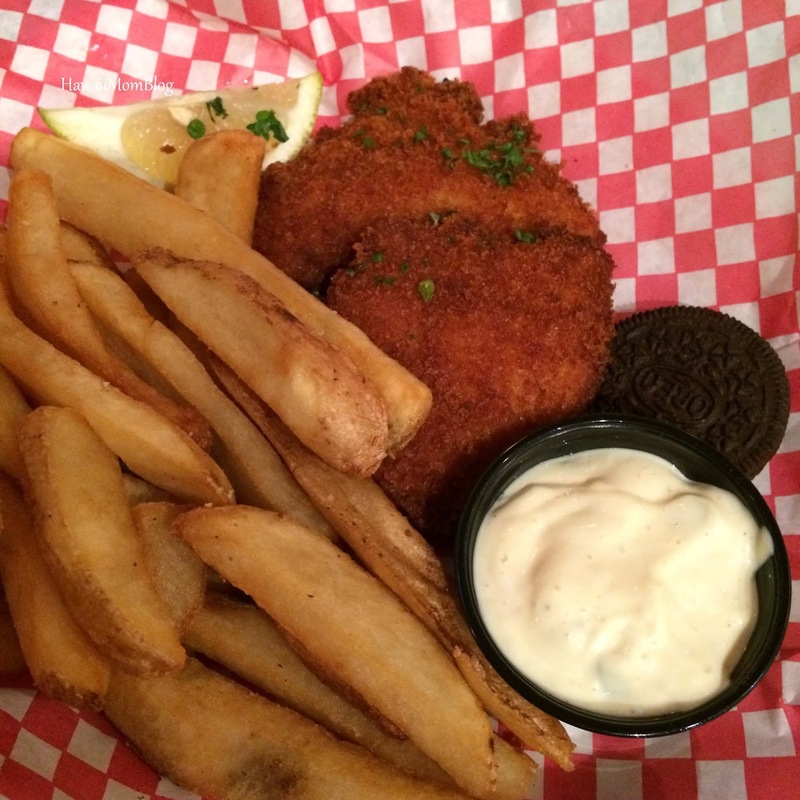 The Fish (Hand-Breaded Arctic Cod) & Chips looked so good I had to give it a taste - it was really delicious! It was a packed house with a 30-minute wait, but even during such a busy time service was excellent. If you're in the Spokane area, I would highly recommend The Onion as well!